Mass times acceleration equals force. But oppose thundering acceleration with tickling tiny fingers, and mass loses every time. That’s what happened when 348-pound, 5½ feet-tall Miyazaki (above) collided with the force of gleeful schoolchildren at a sumo demonstration hosted by Division 7 Kiwanis clubs in the Japan District. More than 1,000 children and parents enjoyed the full pageantry of the ritual-rich sport. Musicians drummed the traditional call to the tournament. TV reporter and sumo specialist Reiko Yokono provided play-by-play announcements. Yokohama Kiwanian Tatsuo Hori donned the ornate robes of the gyöji for his first experience as a sumo referee. Kiwanis members planned an exhibition that went beyond the usual tournament experience. After challenging the children to a battle of tug-of-war, Miyazaki and his 14 Tokitsukaze stablemates treated their guests with a taste of authentic sumo life by preparing and serving chankonabe—a stew of meat, potatoes, carrots, and other ingredients that fuel the wrestlers’ mass and strength. The children, Aihara reports, were delighted, smiling and full of questions. “How can you be so strong?” one child asked. The highlight of the day were the rikishi vs. children match-ups. Division 7 Kiwanis clubs supplied 30 belts for children who volunteered to oppose a Tokitsukaze professional. But when the pushing commenced, many other children rushed into the ring. Thus was exposed a flaw in the laws of physics: the powerful effect of children having fun. This story originally appeared in the January/February 2018 issue of Kiwanis magazine. Are there any female Sumo? Delightful article, such fun! 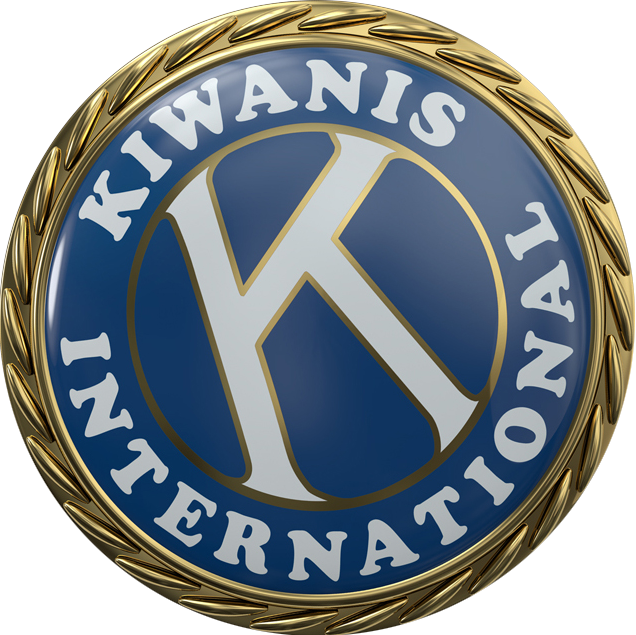 Great story about Kiwanis in action.